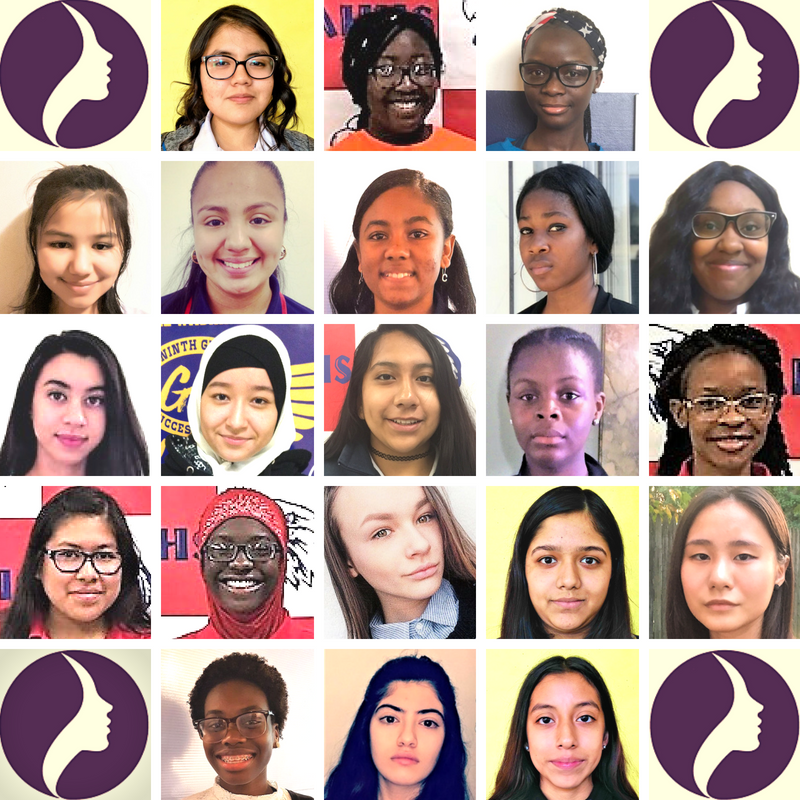 Our Foundational Mentoring program provides girls with an incredible peer support network within school to help with integration and engagement. It also provides multiple mentors who help bridge cultural and educational gaps about the high school to career pathway. and added an incredible network of peers and professionals who helped boost confidence, esteem, and aspirations. Through partnerships with Shanti Bhavan, Akanksha Fund, and incredible empowering women on the ground in Ghana, we launched our Speaker Series Empowerment Courses. These courses combine multiple narratives from different speakers in our Speaker Series to provide a short video for participants. After viewing the video, participants go through a case study and use the advice from speakers and peers to discuss the problem and identify possible resolutions. We had incredible participants in Accra and Tamale, Ghana, and Mumbai and a city outside of Bangalore, India. Our mentors come from around the nation, and from countries around the world. They come from an incredibly diverse group of organizations/companies in all different career fields. Our growing Mentor Network provides the Social Support Network that we are working to tap into to build a platform where young girls like Ayoko (left) and Cristal (right) can access to meet role models and gain access to the most incredible opportunities. For a more in-depth look into our impact over time, please view our e-magazine, SPEAKMag!